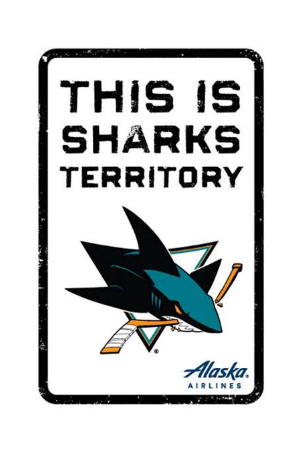 Here’s your chance to help spread Sharks Territory around the world! Click the “Snag This” link and fill out the form to request your sign. They’ll send you a mini sign for FREE in about two weeks. To buy other products like this, shop on Amazon.